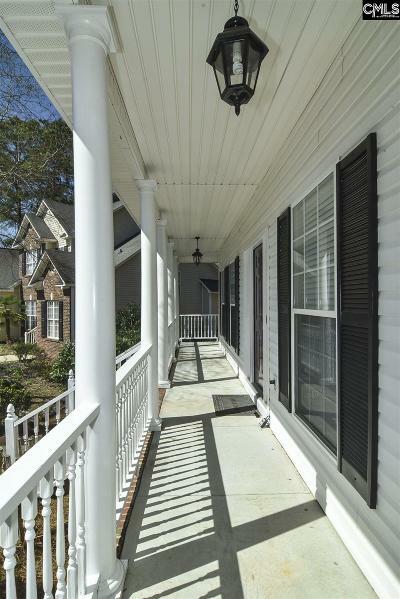 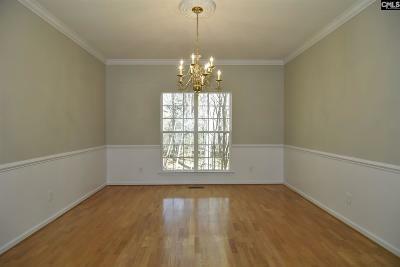 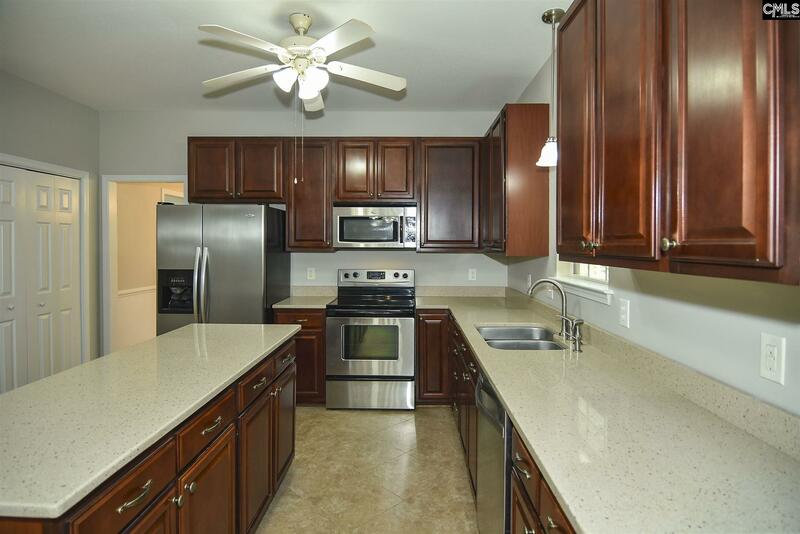 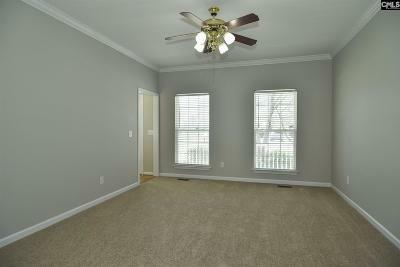 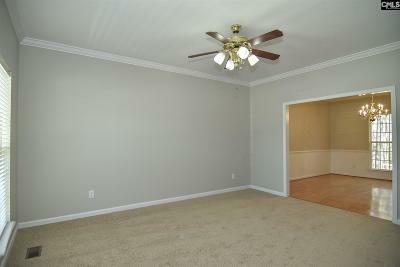 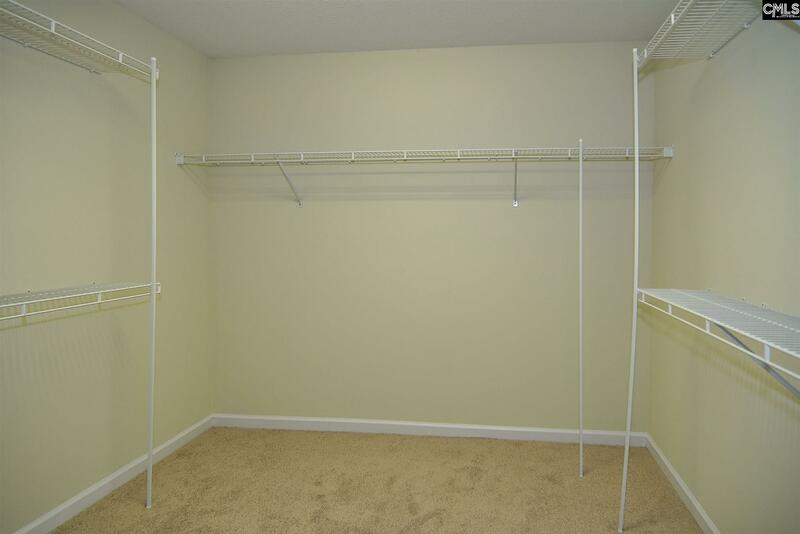 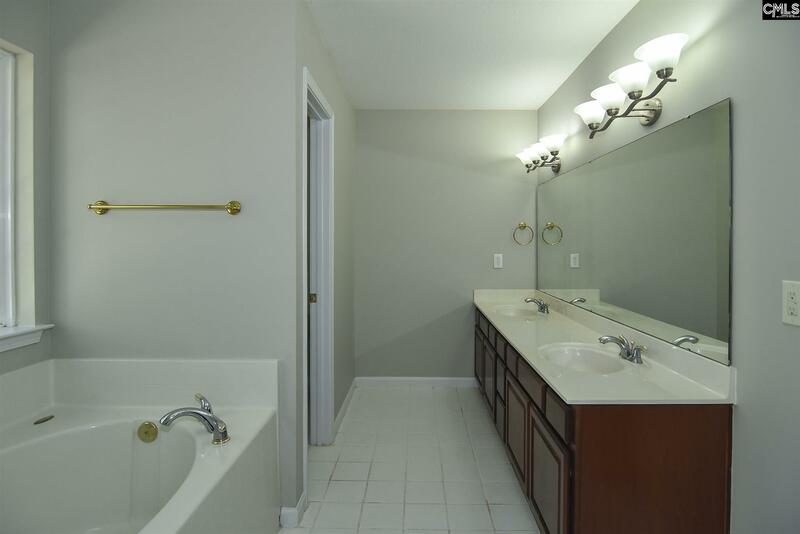 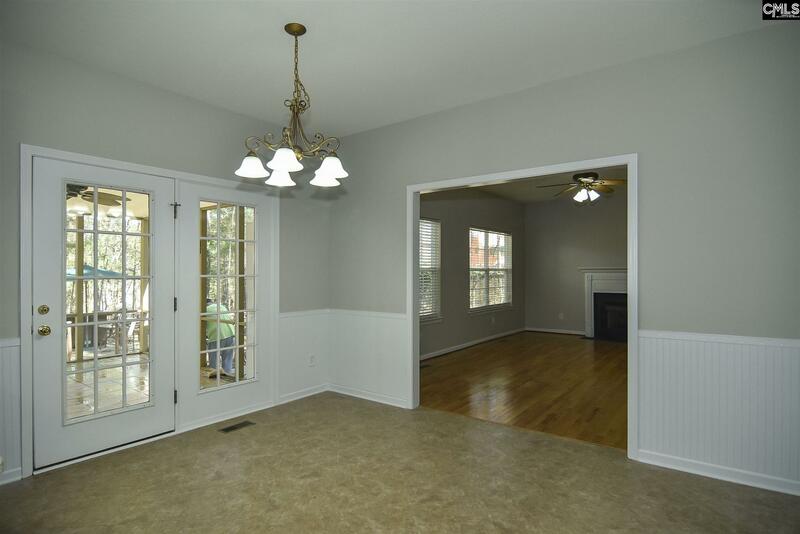 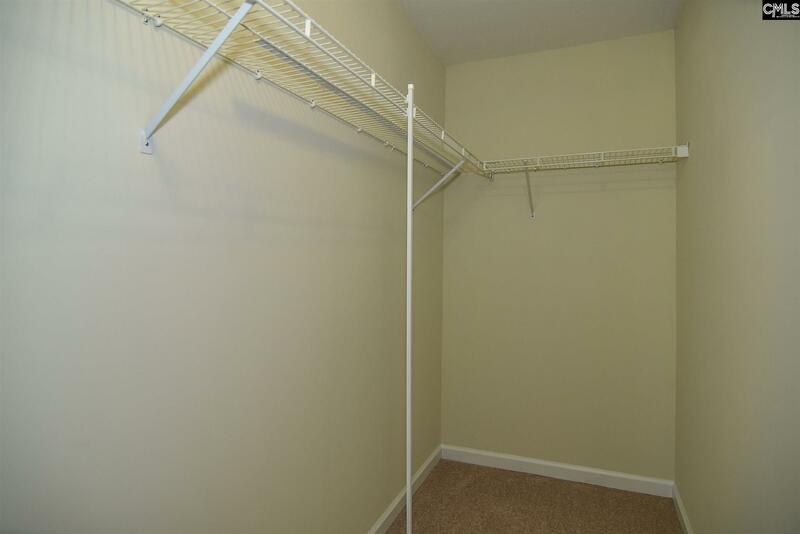 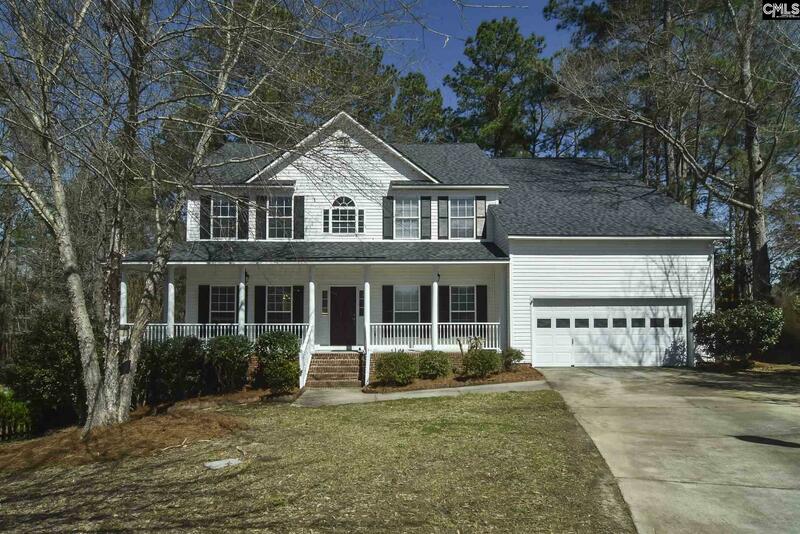 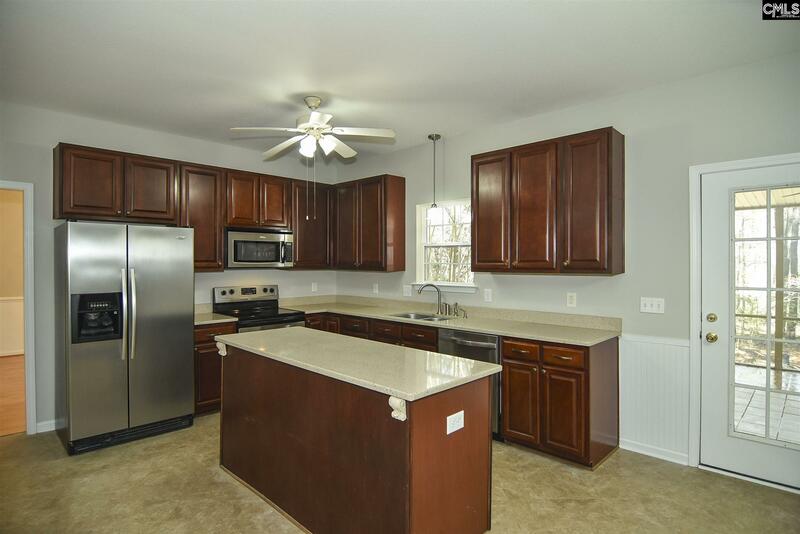 Freshly Remodeled home in the Popular Belfair Oaks Subdivision. 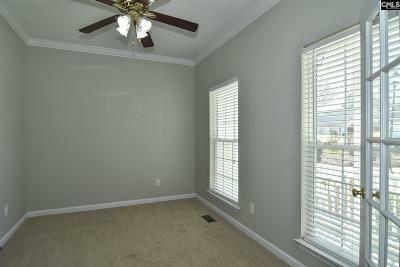 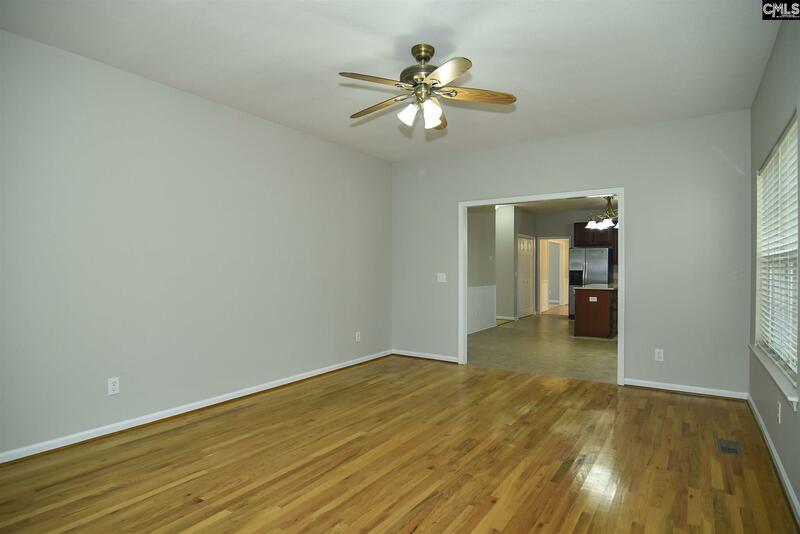 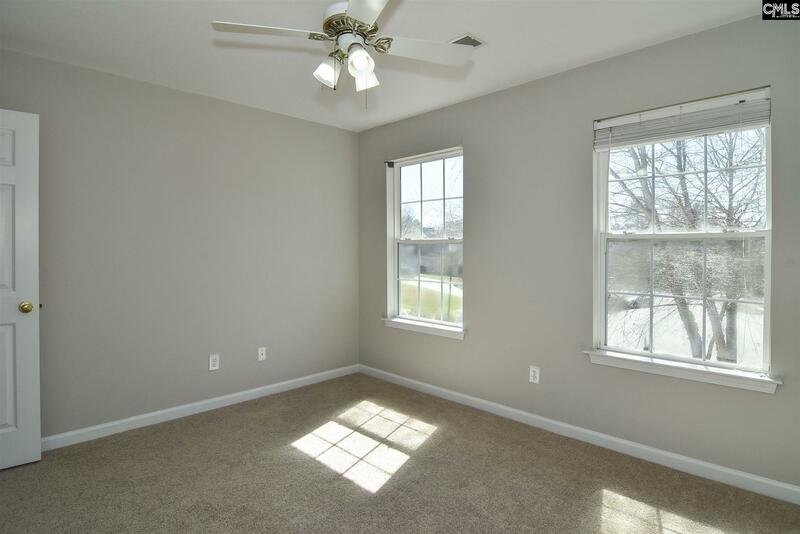 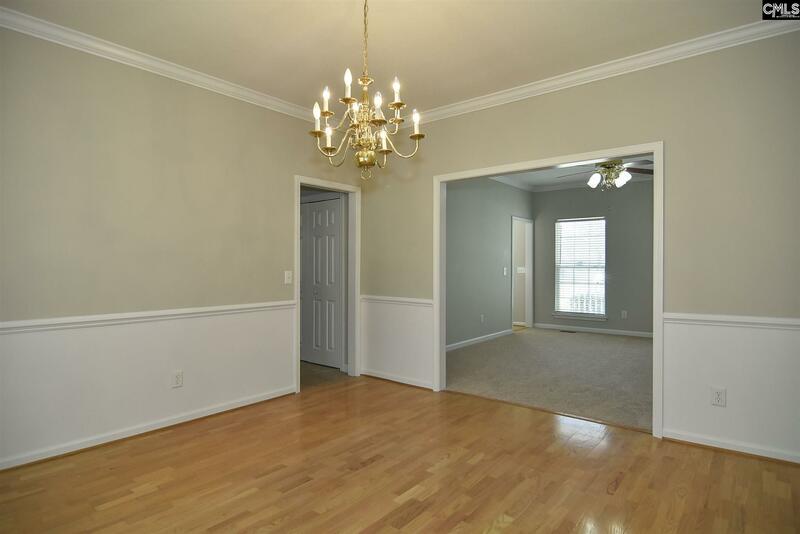 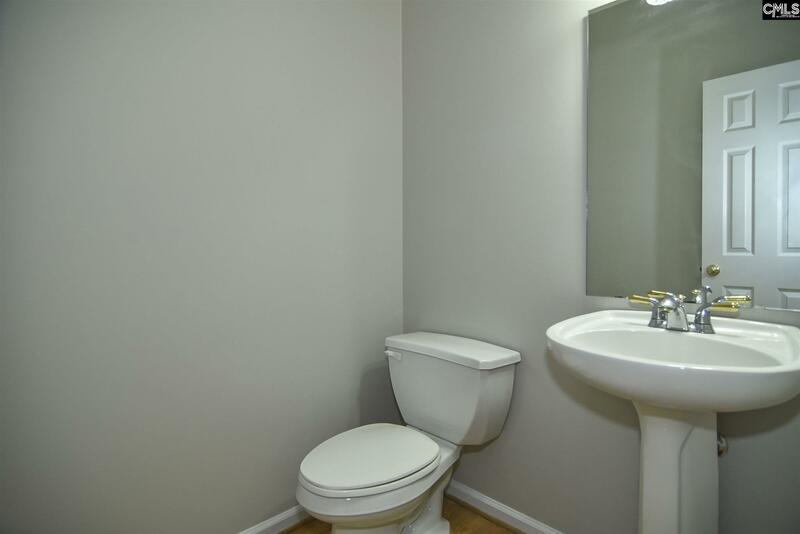 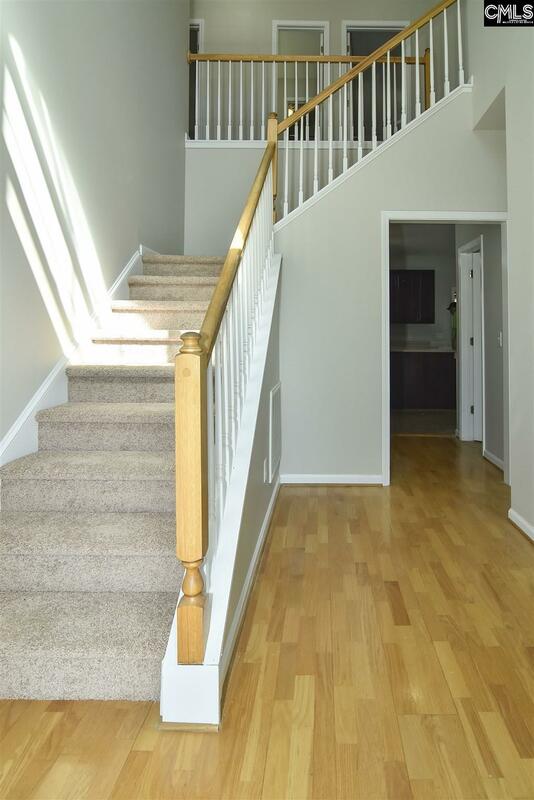 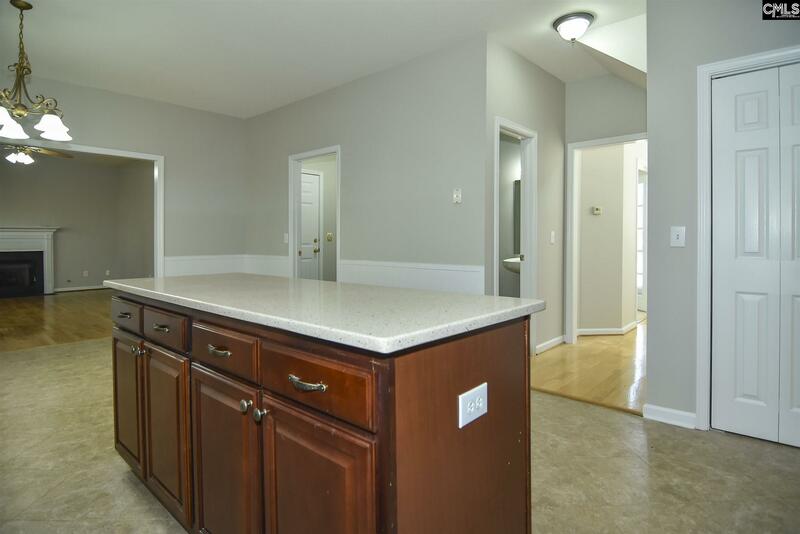 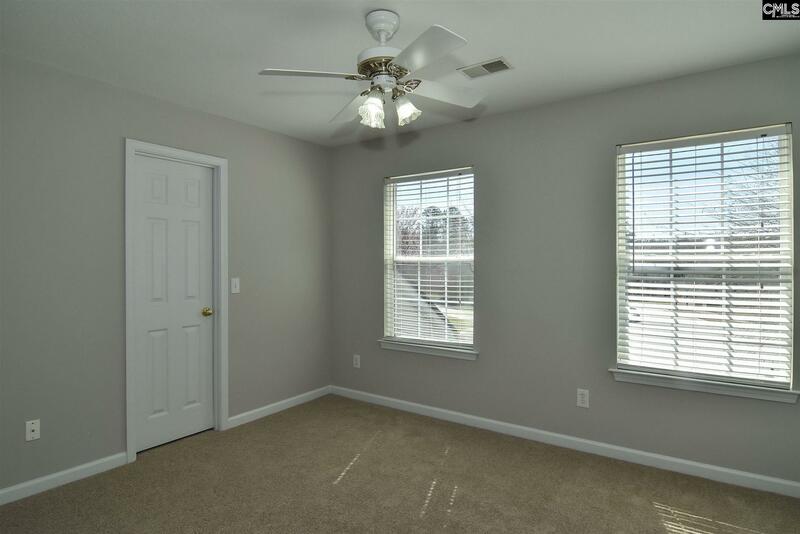 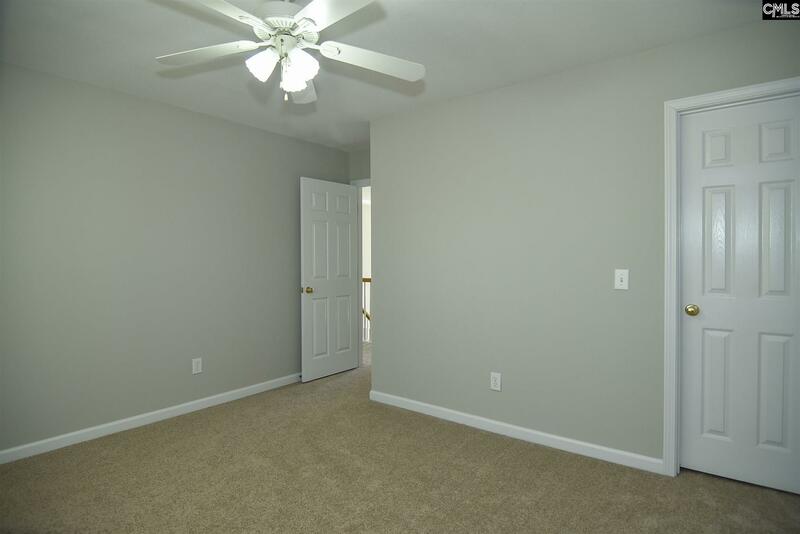 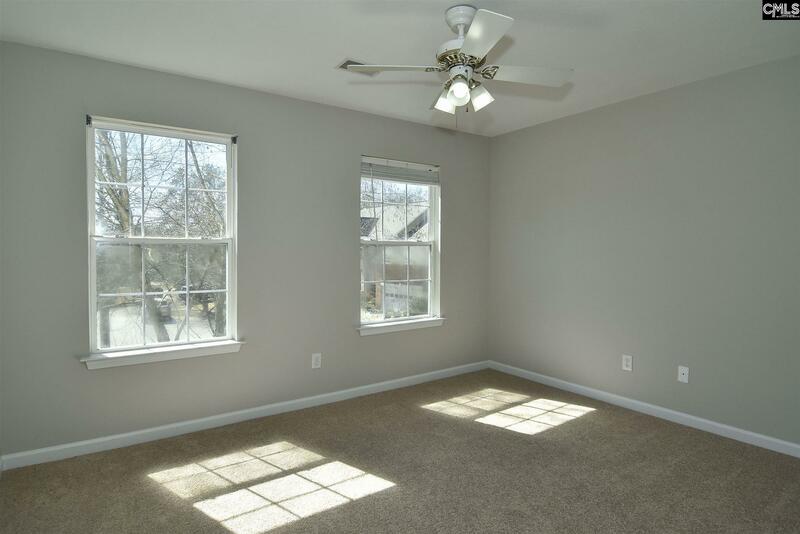 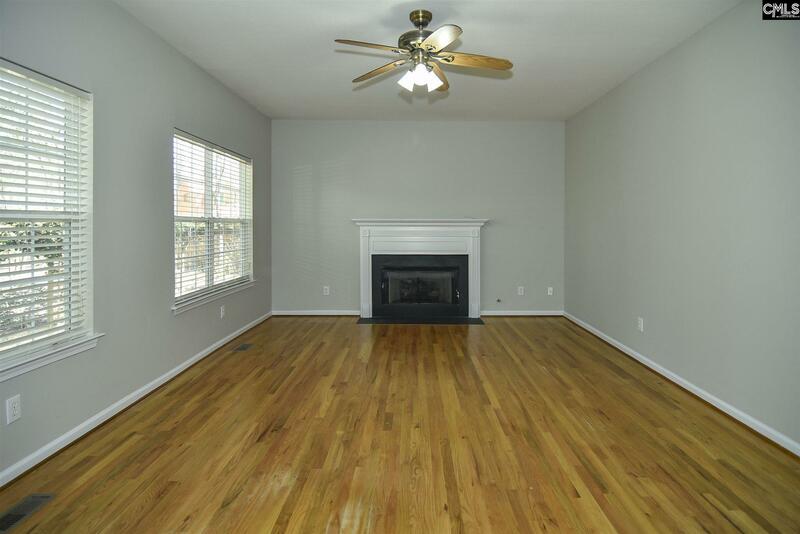 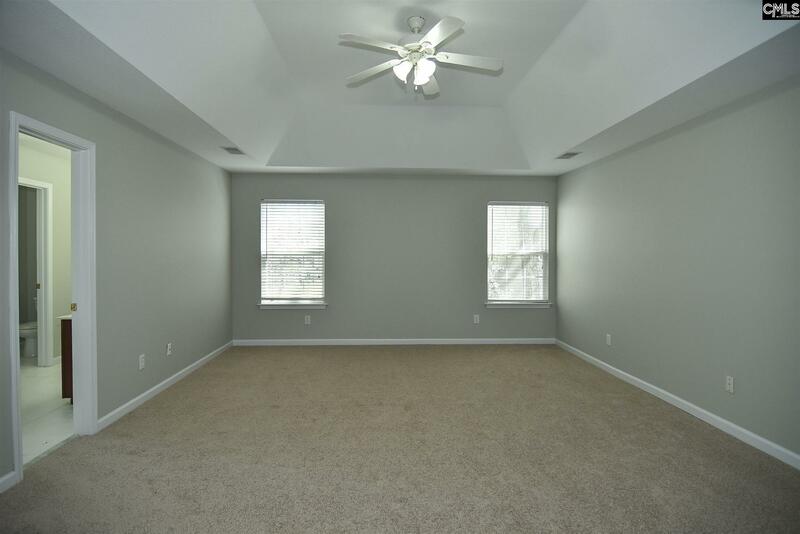 This 5 bedroom 2.5 bath home on a cul-de-sac has just been completely painted inside and has all brand new carpeting giving it a great updated look. 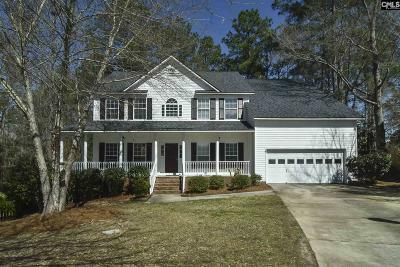 This home has plenty of space for everyone at over 2,800 square feet and features an Office, Formal Living, Formal Dining, and a Family room downstairs. 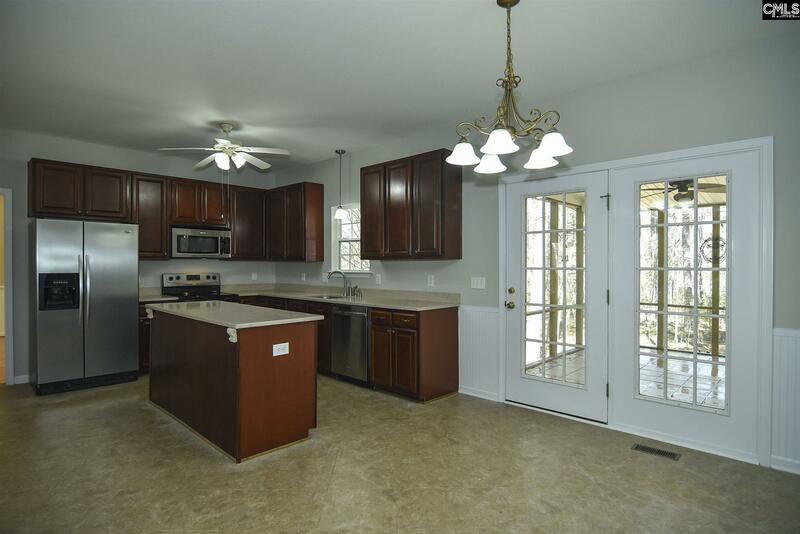 The Large kitchen has quartz counters, an island, a large eat in area and is open to the Family room. 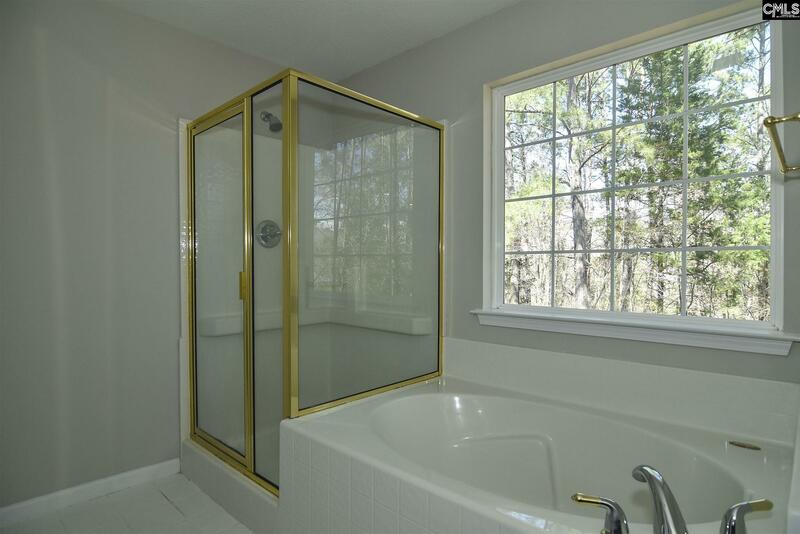 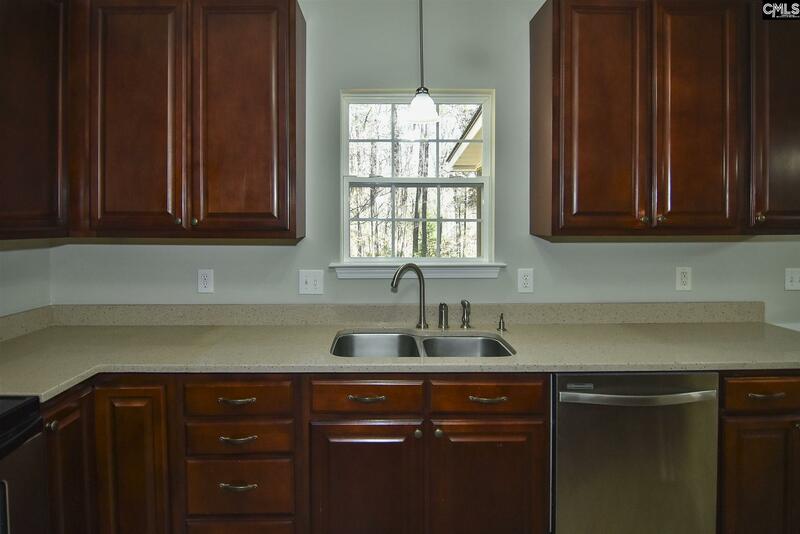 The kitchen sink window looks out to the peaceful wooded back yard that is very private. 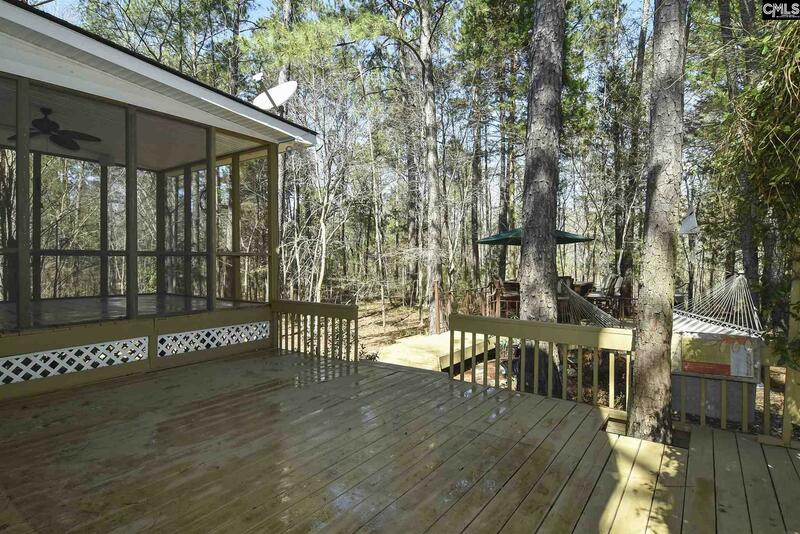 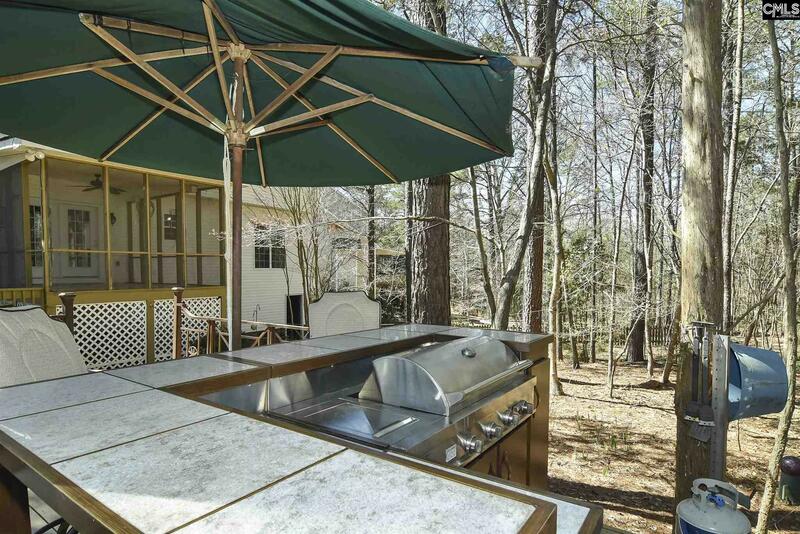 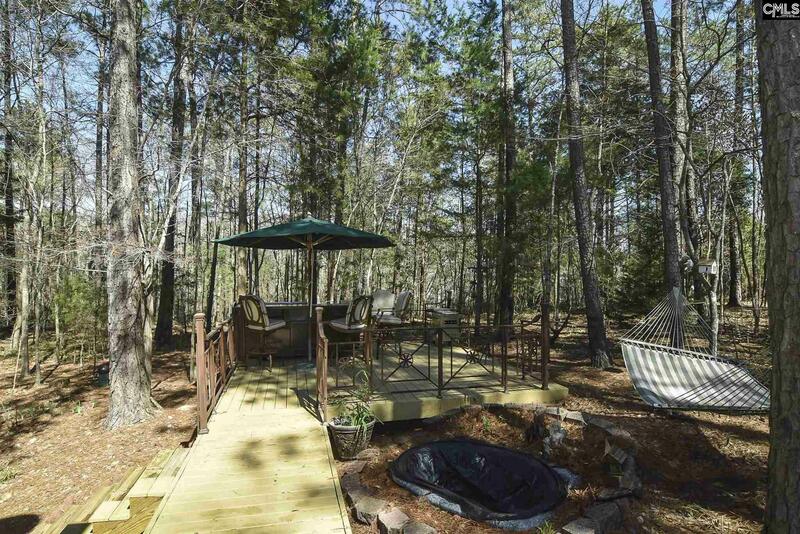 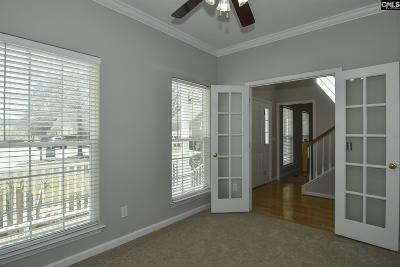 Out back you will find a large screened in porch, and multi level deck with an outdoor kitchen set up. 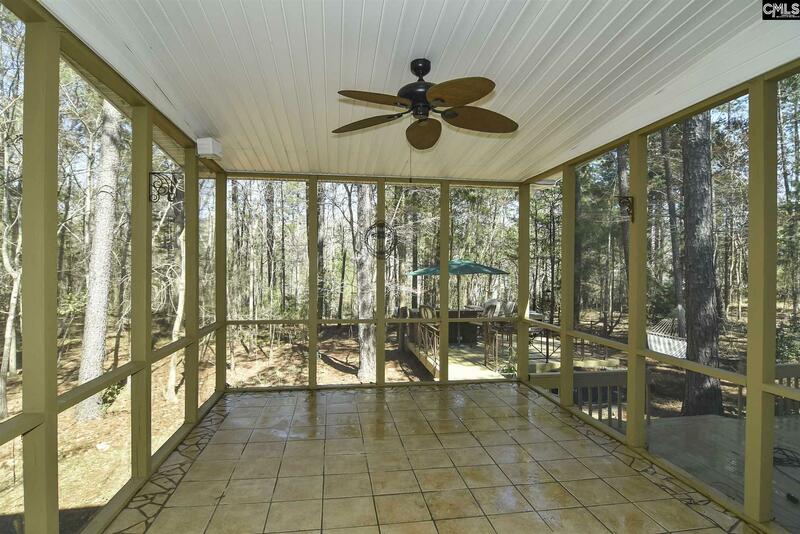 The back yard will be great for entertaining and family cookouts! 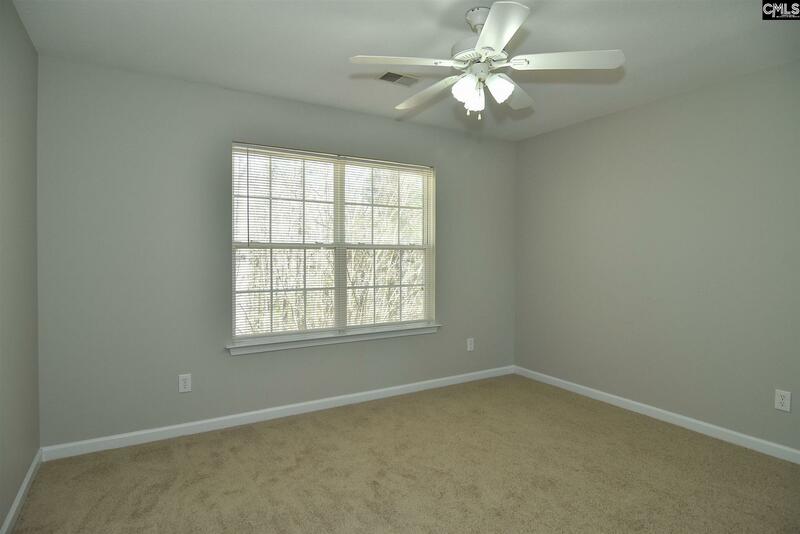 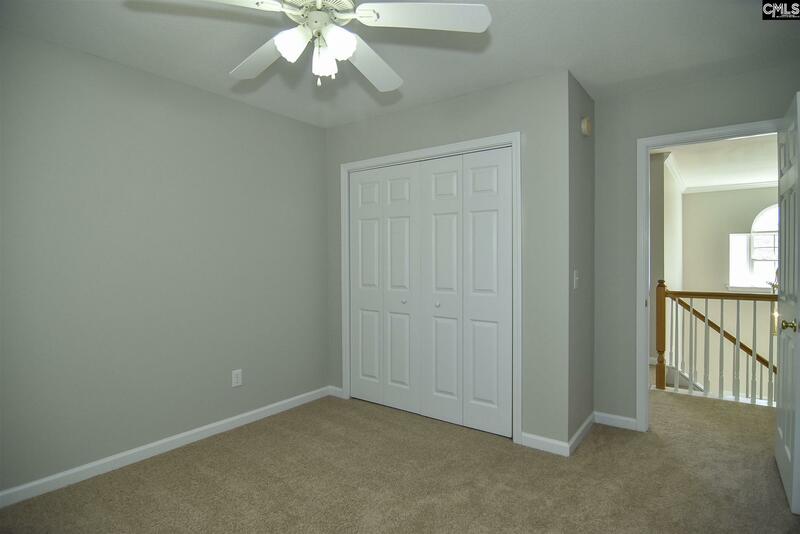 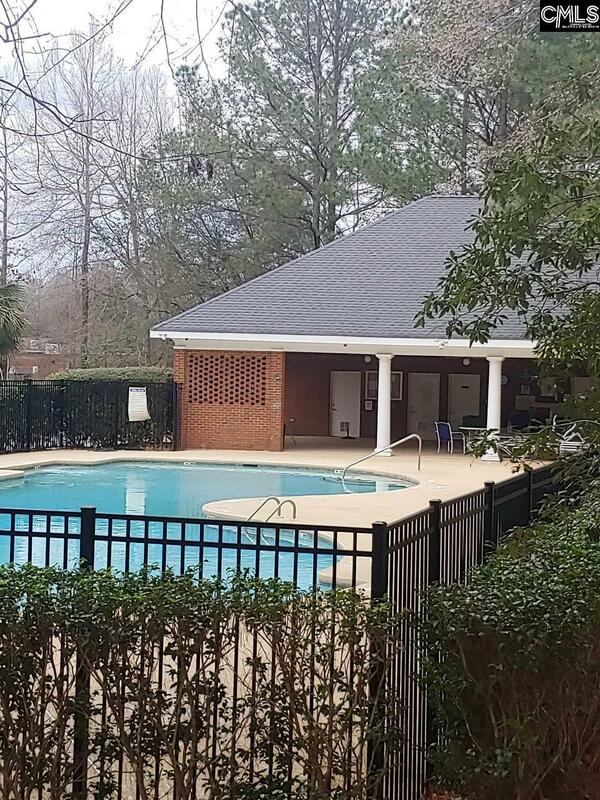 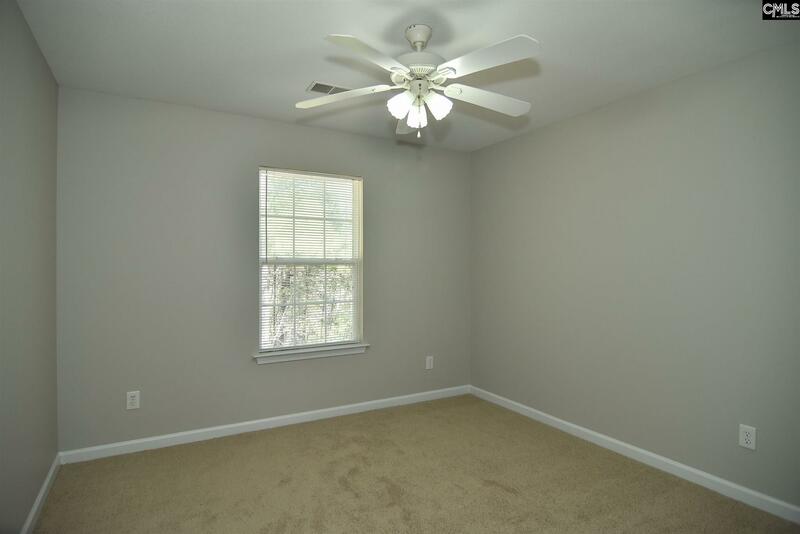 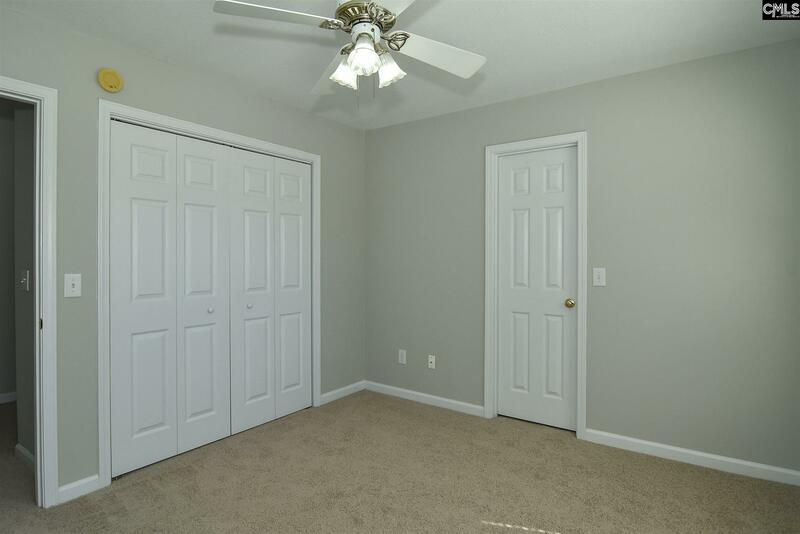 Belfair Oaks features a community pool, sidewalks, and is zoned for the excellent schools which are River Springs Elem, and Dutch Fork middle and high schools.